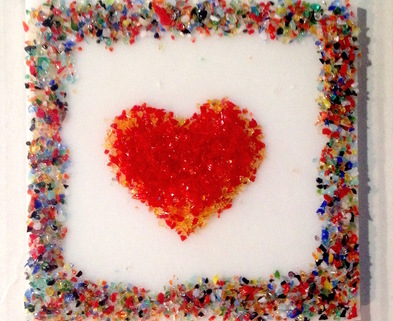 Already made ornaments the same old way using frit? Try it a new way with stringers! You get lines that twist and overlap to make beautiful ornaments with colorful layers. You can still use frit and combine it with stringers and the stringers look great on their own too. 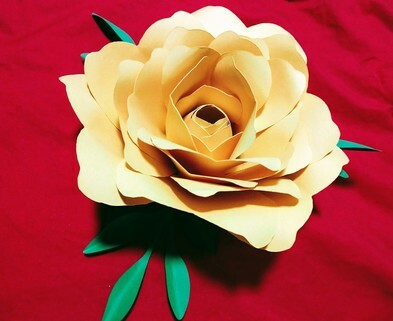 This class is best for those who have already made ornaments with us or at another studio. You can definitley try it as a newbie but it is a more complicated technique. 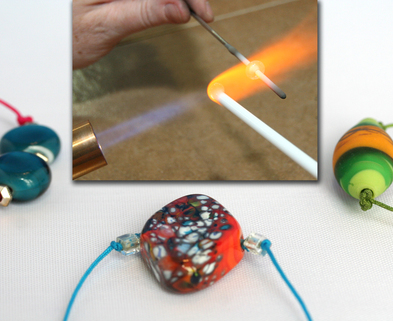 In this fun, hands-on, 2 hour workshop, students will learn how to blow glass with a torch. 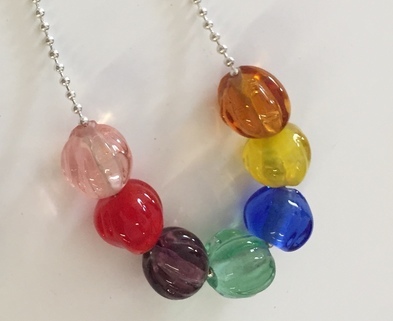 You will receive glass “points” that you fill with beautiful colored stingers and/or frit of your choice (blue, green, white, red, yellow and party frit). More expensive colors (purple, pink and gray) can be purchased for $2 per ornament. 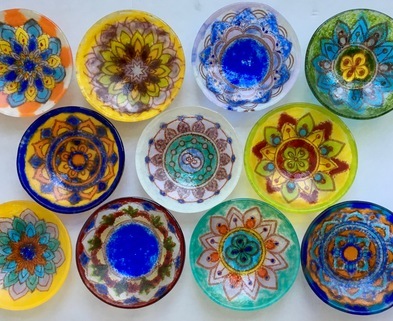 With one-on-one instruction, you will then safely heat your glass in the torch to create your own colorful one‐of‐a‐kind glass globes. Perfect for a night out with friends or family! Each student will make approximately 4 ornaments, each finished with a classic silver or gold ornament cap. Ornaments are ready to bring home at the end of the class. Additional points may be purchased for $8 each (includes stringers and basic colors of frit). 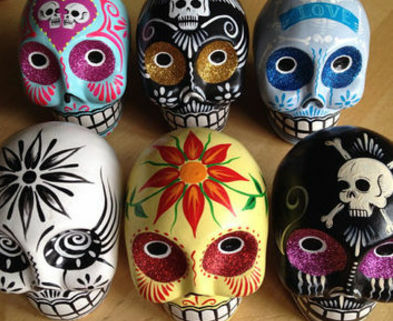 After this workshop, you may rent time in our studio to make more ornaments on your own time! 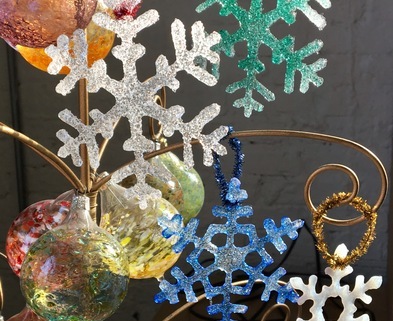 One previous blown glass ornament class is strongly suggested but not required. After receiving her BFA from Alfred University in 1992 Leslie Speicher travelled the country finally choosing Seattle, WA as her home. 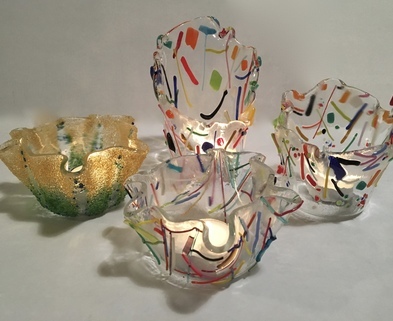 During her seven years there she focused on her glasswork, teaching at Pratt Fine Arts Center and assisting and studying with local and international glass artists. During this time she was a TA and AA at Pilchuck Glass School, Instructor at Urban Glass in Brooklyn, NY and Red Deer College in Alberta, CA. Residencies include Urban Glass, Hastings College and Pratt Fine Arts Center. Leslie has shown her glasswork, sculptures and installations in Seattle, NYC, Miami, Philadelphia and Chicago. 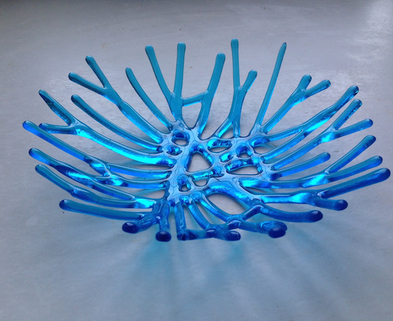 Publications include International Glass Art; Richard Yelle, author. She then decided to return to school to get her Masters so she could teach at the college level. In 2004, she received her MFA from the University of Illinois. Her teaching career took her first to the University of Miami where she taught 3D Design. 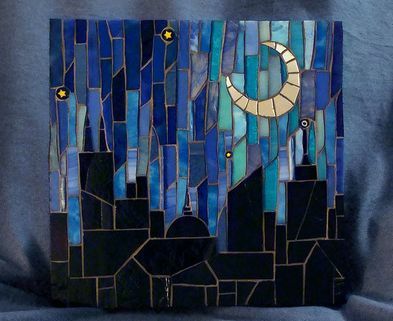 Leslie then taught at the Cleveland Institute of Art as an Adjunct in the Glass Department before moving to Chicago, IL after her solo show at the Museum of Surgical Science in 2006. No matter what she is making her aspiration is to create pieces with unique character, which are thought provoking and visually pleasing. Leslie’s interest in exploring materials leads her to create narratives between design, texture, form and color. Every piece is one-of-a-kind, designed and handcrafted by the artist. Leslie is the owner of Chicago Glass Collective in Chicago, IL where she also teaches and makes her work. Leslie was a wonderful teacher! She made the class fun and super easy to approach a new activity. I brought my mom to class and she absolutely loved it. Plus, we have beautiful ornaments as keepsakes for years to come! This class was so much fun! Leslie is a great instructor and is very helpful to guide you through the process. 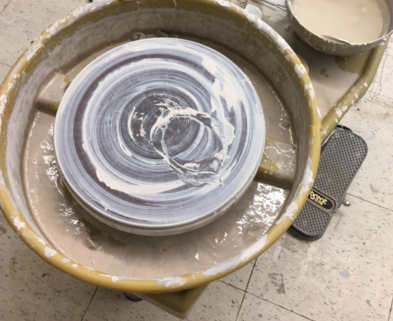 The techniques are easy to get the hang of and you can also purchase more to make for a small additional fee. I can't wait to try more classes and I definitely want to start an ornament holiday tradition each year. Fantastic class. The end product - the ornaments - were amazing. My boyfriend and I went for a date night and had an absolute blast! I've never thought of myself as particularly artistic, but the instruction was very helpful and I was actually proud of what I made! We gave the ornaments we made as gifts and everyone loved them. But of course we kept a few for our own tree! I know I'm late writing this, but better late than never? This was SUCH a fun class! I highly recommend it. The professional artist teaching it was fun and thorough. She showed us what to do and then watched each of us complete an ornament before letting us do the rest on our own. It was very hands-on and learn as you go. 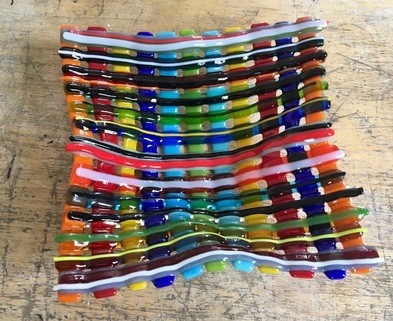 She constantly walked around the room and gave advice, but it was exciting to do everything yourself from choosing the colors to lighting the torch to heating the glass to blowing to create the shape. What we didn't keep for our tree we gave to family as presents, which they loved! What a great class! I took a group of friends and it was a fun time for all of us. It was a little challenging to get the glass blown correctly but, with a little patience we all took home some beautiful ornaments. Highly recommended! This class was wonderful! The instructor was knowledgeable and engaging, and respectful of everyone's time. I appreciated how she provided as much or as little guidance as each student was comfortable with. I definitely needed step by step help and she didn't make me feel bad about asking a lot of questions. The class is in such a fun space, which makes the experience even better. Great first experience making glass blown ornaments! Teacher was patient, happy to answer questions, and provided one-on-one guidance. The class size was small, so we had good opportunities to refine our technique. This class was AWESOME! I did it with my brothers and we all loved it. The teacher was very nice and we got plenty of 1-on-1 attention. I would take this class over and over again! The instructor, Gina, was not only informative but also had a great energy about her. 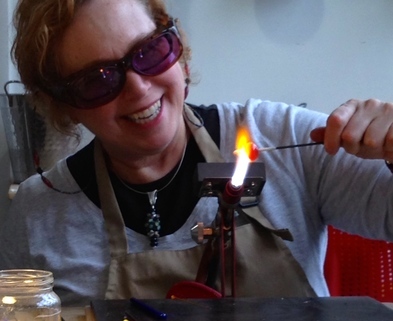 I was pretty intimidated by the idea of working with fire and molten glass, but Leslie made it a breeze. Her ease around the flame, obvious experience, and comfortable teaching method made the process super easy to catch on to and in the end, even though I still jumped every time I lit the torch, I wanted to play around some more. Fun class I took with a group of girlfriends. Making these glass ornaments was easy to pick up on. The teaching and guidance was very thorough. Also, you got to try at least 4 times! This was such a fun class! It was my first experience with Dabble and I wasn't sure what to expect. Leslie, the teacher, has such a fun and upbeat personality. I was a little nervous at first, but she gives such good feedback while you're making your ornaments so you know what to do and when to do it. Would 100% recommend this class! This was a wonderful class. I was able make glass ornaments which is something I have wanted to do for years. I signed up for this class with a couple of friends. In 90 minutes we were able to make four ornaments each and have quite a bit of fun. We all agreed that glass blowing is addictive and are already talking about next time. We had such a great time! I bought this as a birthday present for my Christmas-loving boyfriend, and we both enjoyed the class so much. We learned a ton of stuff about working with glass, and now have some beautiful keepsakes that can be passed down and used year after year. The instructor was super patient, funny, and thoughtful, she made sure everyone felt safe and had a great time (and helps fix any mistakes you make with the glass!). I would recommend this class to anyone! This got me addicted to glass blowing. The teach was fun and hilarious. She helped you with everythign if you wanted but also made sure you got the experience you wanted. Defiantly great for a girls night out, date night with someone, or yourself. I've done a lot of Dabble classes and other random fun activities but this one stands out as one of the best classes I've done yet. Really fun and we were given lots of instruction got to heat up and blow our own individual ornaments and keep them. 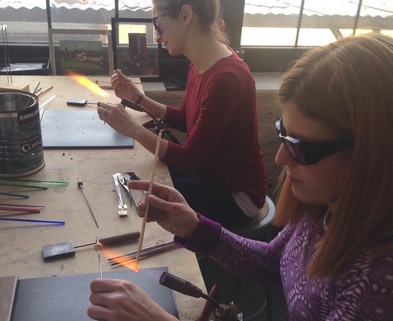 It's a small class of 8 so you get enough supervision and we learnt a lot about the art of glass! Highly recommended!! It was fun making ornaments! It was such a fun and unique thing to do for a date night. And now we have hand made christmas gifts and a memory glass blown ornament for our Christmas tree. Would recommend. And we will be keeping an eye out for other classes! This was a really fun glass and I would definitely recommend it! I gave the ornaments as gifts. The teacher was really nice too! Glass blowing definitely isn't something I've gotten to try before, and this class was SO cool and interesting. We learned about the basics, got a demo, and then got to work on customizing our own ornaments. We each got to create a handful of ornaments that I later gave out as unique gifts. Would definitely recommend. Glass Blowing was an amazing experience that I will never forget - and will want to do again. It was fun, educational, and rewarding. There were several "OMG" moments that made it remarkable. And the instructor is warm, encouraging, and a positive creative force. Sign up today! Great class! Leslie was a great teacher, she moved through the steps quickly but detailed! She was very knowledgeable and had a great studio. The class was fabulous! The teacher was a fantastic instructor and we had a lot of fun. It's amazing what you can create! I would definitely recommend this class to anyone who wants to try something new. 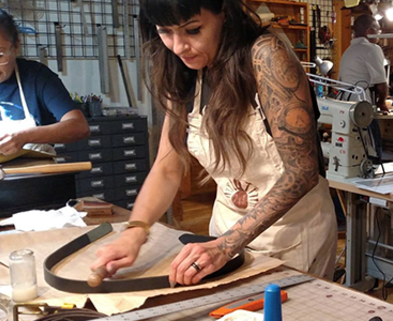 Leslie is a great teacher and made an intimidating creative process very approachable. I really enjoyed the hands on experience and have a greater appreciation of the skills involved in this art form. My group was filled with fun and interesting people and I now have 6 lovely ornaments that tell a story ! This was a great class and you get to leave with beautiful orniments. The instructor was patient and encouraging- really enjoyed his class! 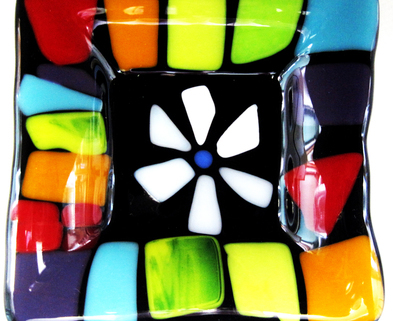 A great beginner's course to glass blowing. This glass is easier than many of other glass blowing classes since the General shape has. Even made and you use a torch rather than a hot flame in an oven. I didn't go with friends, but was still a great experience. 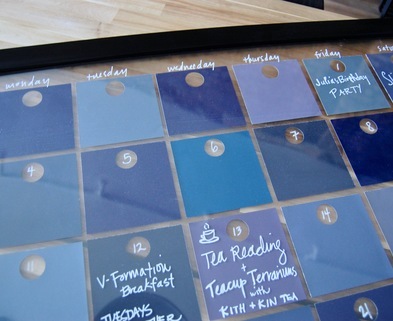 Good opportunities to socialize and a fun activity to take you out of your comfort zone. My boyfriend and I had such a great time at this class. The teacher explained everything clearly and made us all feel very safe as we were handling hot glass. I'd definitely recommend this to anyone who is looking for a unique thing to do around the holidays! Didn't know what to expect and was very pleased. The teacher took her time to make sure each student received equal time. We ended up each making beautiful gifts for the holiday. I would even take future classes they offer. Had always wanted to try working with glass, and this was a great introduction. Our teacher gave us clear verbal instructions before giving us a demo, and then oversaw our first glassblowing efforts and gave us tips to improve our next efforts. I definitely felt like I was getting the hang of it before the end of class, and I ended up with six lovely (if slightly imperfect) ornaments. I definitely want to try other classes at this studio. I had an EXCELLENT time dabbling in glass blowing for the first time. The class was laid back, fun & safe! I will definitely be back to try another class with Leslie! Great teacher!! Fun class! Beautiful result! Very fun class. The teacher was very thorough in explaining all steps of the process, and she gave several demonstrations, which were much appreciated. I was a bit apprehensive about having my bare hand so close to a torch flame, but there truly was nothing to worry about. I enjoyed the fact that we got six tries to get the hang of it, and six ornaments if you managed not to blow too hard and break any of them. Pretty hard to get them exactly perfect, but even the wonky ones turn out pretty cool looking. I had a great time at this class. The teacher was super helpful and very informative. I would recommend this to anyone to learn something new and to have lots of fun doing it! Such a fun class! Love my ornaments and need to come back next year for more! This class was so much fun! There was plenty of one-on-one time so the teacher could reassure nervous students (a.k.a. me). I've always wanted to try blowing glass, and this class did not disappoint. It was an even bigger bonus that I took the holiday-themed class and got to make ornaments. I will definitely be doing this again! Leslie (the teacher) is patient, kind, and great at teaching! This class was a lot of fun and our teacher was very funny, upbeat and entertaining. The process involved seems straight forward, but is harder than it appears. You get 5 tries, and I felt that it took me until try 5 to really understand what worked and what didn't. Just when I got the hang of it I was out of materials. One person had one of her ornaments break while she was working with it and was not allowed to make another one. I thought that this was a bit harsh to not be allowed at least one more try! This class was on the expensive end and I don't know that I feel that the overall cost was worth what I walked away with at the end of class... but it was fun and something different to try out! Great experience! I've always wanted to do this and it's a lot easier than I thought it would be. Leslie is a wonderful instructor and her directions were very clear. If you don't sign up and take this class you are missing an experience of a lifetime. This class was so much fun! Signed up with two other friends, and we loved it! The instructor, Leslie, was great! She explained everything clearly and gave us an idea of what to expect, had all the materials ready and on hand to demonstrate, and gave great one-on-one guidance. I would love to take this class again! Such a fun class. I was worried it would be difficult and stressful, but the instruction and support were great. Leslie is a great teacher and I look forward to taking more of her classes! Different from other glass blowing classes I have done; really cool to learn a different technique. Great experience and Great fun! Leslie was enthusiastic, patient, talented and shared her talents with all of us thoughtfully! This class was fantastic! Small class size and attentive instruction, allowed for a very fun afternoon. I was able to walk away with adorable ornaments and will definitely be back for more glasswork classes! Great class! In fact, this is the second time I've taken the class. I loved it so much the first time, that I brought another friend this time. 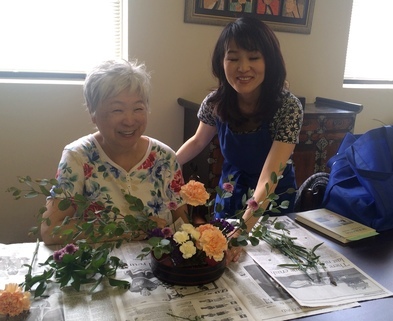 Leslie is a great instructor and has structured the class very well with clear instruction - there is a good amount of instruction time, individual attention, and time to create. I came out with a great set of ornaments. What a great way to spend a cold afternoon. I'm looking forward to going back for more classes! We had a great time! I can't wait to try another class! Classes with Leslie at CGC are always fun! She is thorough with instructions and encouraging, especially when some of the glass work can be intimidating or hard to do. She's very accommodating and clearly enjoys helping people learn the craft of glass working. This was a great class! Beth Ann was an informative, patient teacher. I want to try it again! 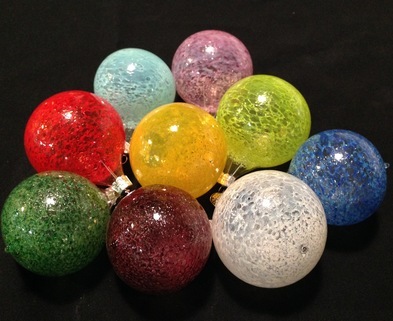 The Chicago Glass Collective's Blown Glass Ornaments class was perfect for a beginner who wants to try something new. Leslie led us through all of the steps in making glass ornaments, and made those of us (me!) who were a little scared about working with open flames feel very comfortable. I went with my mom, who was also a little nervous, and Leslie was very supportive to her. Everyone in the class walked away with 6 beautiful ornaments, and the feeling of satisfaction that comes with making something from hand. I would highly recommend this class to anyone who has ever been interested in glass arts! Super fun and easy to pick up- recommend this solo as I did it or with friends! Great class! The instructor is AWESOME. Left the class feeling confident and very pleased with my ornaments.Highly recommend any of the classes offered at the Chicago Glass Collective. My fiancé and I had so much fun at this class. We weren't sure what to expect, but we thoroughly enjoyed ourselves and will definitely be back for another one! Thanks for a wonderful first introduction to glass ornament blowing. Great teaching & fun atmosphere! Highly recommend it. It was an awesome birthday present/date. Excellent class with a great instructor. We had a fabulous time. Leslie was a great instructor and our classmates were really fun. We'll totally be back! I went to the class with my daughter and daughter in law and we had the best time! Our teacher, Sarah Beth, explained everything we needed to know down to the smallest detail. Even though there were six of us making ornaments, you felt like the only one she was teaching. I definitely will try another class! This was the second class that my fiancé and I have taken together at Chicago Glass Collective. 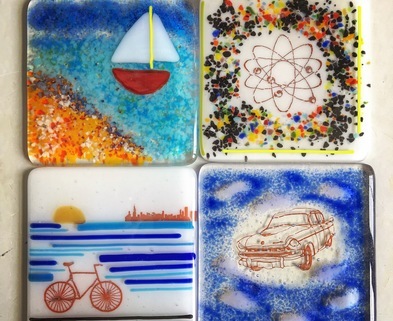 The first one was a glass fusing class, which we really enjoyed. This ornament class was awesome! Leslie gives you enough hand over hand experience for you to feel safe working on your ornaments, but then lets you work on your own and really have the experience of blowing the glass into the ornament from beginning to end. We each made 6 ornaments and we had a ton of fun. We're going to try to do the class again next year! The glass blown ornaments class was awesome! I loved that I was doing it on my own, but she was keeping an eye on me and offering help along the way. I bought extra points since I'm giving most of these as presents, and I left with 8 great looking ornaments. I'll be looking for more classes at Chicago Glass Collective! I left this class feeling creative, successful, and empowered thanks to blazing torch flames, cheerful classmates, and the skills of a great teacher who has crafted the perfect experience for this class. Everyone in our class made it out with 6 glass ornaments to use right away or give as gifts. through the whole process we got to continually practice, take breaks, and help each other. I can't recommend this class and this educator any higher. I loved it! Thanks, Leslie! What an awesome experience! My friends and I had a great time. Leslie was a fantastic teacher and we created some really pretty ornaments. I would totally do this class again and highly recommend it to anyone curious about glass blowing. Thank you Chicago Glass Collective and Dabble! Great class!! I would highly recommend it. Such a fun class! No experience required. Lots of hands on support to make a handful of beautiful ornaments. Really good intro class to glass using torches instead of a furnace. Good flow to the class and fun. Walked away with 6 ornaments (some better than others). 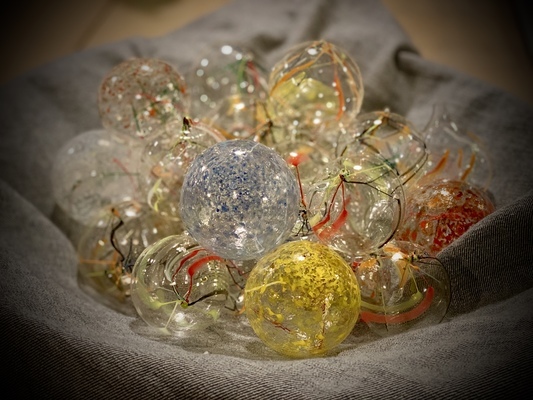 the blown glass ornament class was outstanding, and we would highly recommend it! Leslie was a fabulous teacher, and kept the class small enough to provide individual attention. We plan to try other classes with her. Great class and I love my ornaments! This class was really fun! The time flew by and we walked out with 6 beautiful, personal ornaments to keep or give out to friends/family. This was my first dabble class and it was just a wonderful experience. 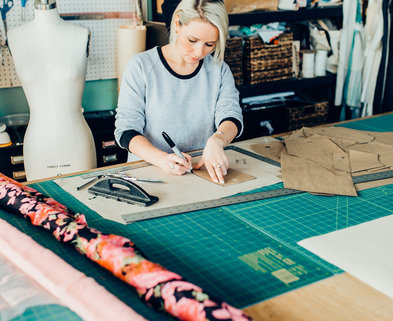 Leslie took the time to explain the process and guide you through the entire process. Definitely a class I would recommend! The weather outside was frightful and only two people braved the elements for the class. That made it a perfect learning experience. I felt like we were having a private lesson. My lopsided ornaments will have a place of honor on my tree this year! I thought the class was great!! I so enjoyed the whole experience and getting so much individual support. Thank you to Leslie; for your time and sharing your expertise!!! Class was so much fun. Lindsay the teacher was friendly, knowledgeable, super helpful, and a good time. Came out with beautiful ornaments! Great class and LOVED the space. The teacher was excellent. Would do again! This class was awesome! We learned how to blow glass ornaments and had a great time doing it. 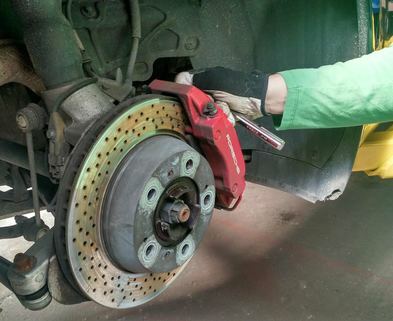 Instruction was clear, and the instructor was hands on with all in the class. This was my first experience with Dabble, and I'm sure it won't be my last! Fantastic time! Great energy and information!! I went home with some fabulous ornaments and I cannot wait to give them as gifts! What a cool experience! I had no idea what to expect going into a glass blowing class, but I came away with some awesome ornaments and a great learning experience. It was definitely not easy, so you kind of have to accept that things might not go perfectly, but it's still so much fun and some things WILL go right! 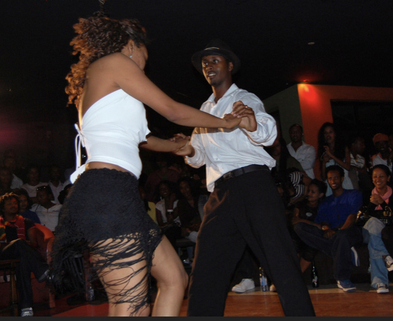 Leslie, our teacher, was very descriptive in her demonstrations and very attentive to our needs. She was encouraging and made you do everything for yourself, even if you were nervous. I would highly recommend this class! My boyfriend and I enrolled as a fun way to celebrate our anniversary. What a unique experience! Our teacher, Leslie, was really great. She thoroughly explained everything, helped us out one-on-one, and even quelled my fears (I am a bit scared of fire and you definitely are exposed to it in this class). The ornaments are not perfect but I have such an appreciation now for anything hand-blown that is! Even if you're only mildly curious about glass-blowing, take this class. Leslie was fantastic! Such a great teacher. The class was engaging and SO. MUCH. FUN! Leslie had such a laid back attitude that made me feel really comfortable asking questions and getting help. Everyone left with such beautiful and unique ornaments. Honestly, we had a total blast!! Will definitely going back for future classes with Leslie. Will be sure to bring along my aunts, sisters, and friends. This class was great! We learned a lot and came away with 12 ornaments (there were two of us) to gift out to our families this year. This was my first time going to a class about making glass, and I am so glad I did. What a wonderful experience! This was a great way to spend an afternoon with my daughter, we had FUN! The teacher was very helpful and made sure we all understood the process. I would recommend this class to everyone, and would take it again. Loved this class. Me technique needs lots of practice, but I am looking forward to taking other classes in the future. I loved how all my ornaments turned out and I am proudly displaying them on my tree!!! Thanks for another awesome class!!! Loved this class!!! Small class plenty of instruction and a very nice way to get a good idea of how to make ornaments . Instructor was funny, knowledgable and super friendly. Well worth the money and time. Loved the class! A great beginner class with clear instructions. We left with 6 wobly ornaments... and had some fun doing them! This class was great. It was a lot of fun, and it is easy enough that you actually get to leave with someone good at the end. This was a terrific class, with a great teacher, facilities, and project. I've been wanting to blow glass for a long while, and I thoroughly enjoyed the experience. I also thought the admin side - follow-up emails, directions, class specifications - was handled very well, making it easy to to come and have fun. Thank you! Leslie is great. She explained things very well and the class was fun. The ornaments are quite beautiful. Also, you get to make 6 which was a pleasant surprise. Super fun! I made 6 pretty ornaments. It was addictive & I kind of want to go back to make more. We had Kit and she was a great teacher. She was very patient and made sure we all were working correctly. We were a group of 6 and all had a blast. I would definitely recommend this class to anyone. We were a very diverse group with different interests but everyone had a great time!!! Fantastic class, with fantastic teacher! Leslie is very knowledgeable and friendly. 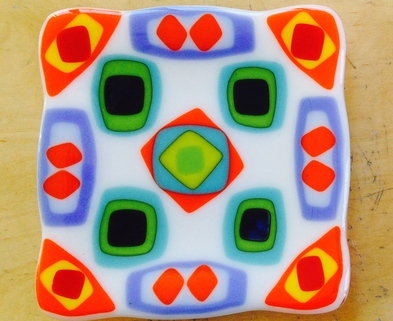 I have also taken her glass fusing coaster class. I cannot wait to take another class at the Chicago Glass Collective! LOVED this class! Took me a few ornaments to get the hang of it, and left with four nice ones. Even the ugly 'rejects' will still look cute on the tree though! Kit was a great teacher. Fun class, great location, easy, free street parking. I'd recommend it! Great class! Easy to learn and we came away with several completed ornaments. This is a great class. Kit was a wonderful teacher and the whole process was easy to understand. Leslie is high energy and makes the entire experience fun. You laugh the whole time because if you haven't glass blown before, it's a true technique and things turn out in funny shapes. But once you've done one or two and observed others it's easy and fun. Highly recommend. Leslie is great. This class was a ton of fun and my ornaments look great! Went to the glass blowing class for a birthday gift. Great time, great instruction. walked away with 12 hand blown ornaments. Would definitely go back again. This class was so much fun! Leslie is very informative and really does a great job teaching you how to make the ornaments. It was really cool, and much easier than I thought it would be. I would definitely recommend this to anyone, and will definitely be hanging my home made ornaments on the tree this Christmas! Great class and lots of fun!! So much fun! My husband and I went and we both are planning to go back. The teacher was great--informative, funny and approachable. Great class! The teacher was very positive and a great instructor! We had a lot of fun and everyone ended up with some very unique-looking ornaments. I highly recommend trying Chicago Glass Collective out. Fantastic class - really had hands on assistance and learned the basics of glass blowing. Would love to do this one again! We had a great time making ornaments! It was a super fun and easy class. I'd love to do it again. Leslie was patient and informative. It was a really great way to spend an evening. LOVED getting to try this way of making ornaments...so want to do another session to perfect my 'skills!' Fun night! Leslie rocks! 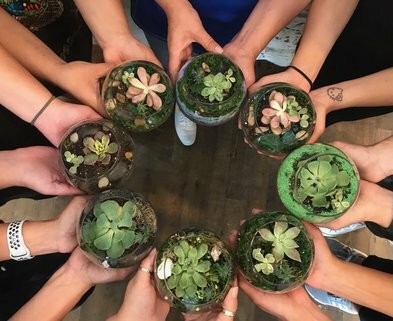 Three of my girlfriends and I went to do something crafty and learn something new....and we got even more than we bargained for! (and we are a tough crowd of potters/painters/mosaicists) We came home having overcome our fears of using a torch, made gorgeous glass ornaments, and a desire to learn even more! We will definitely be taking Leslie's next class and are thrilled with the experience. She is down to earth, hands on, and hilarious! This was a really awesome experience! It was a lot of fun and I came home with 5 of my very own, unique tree ornaments! And I have a new appreciation for this art and the artists who have mastered it! Leslie was a great teacher, a lot of fun, and VERY patient! This class was SO AWESOME!! Leslie is a fun and engaging teacher. She really made the studio accessible. By the end of class I really felt comfortable using the equipment and I could see myself making more things! This class was so fantastic! It's something I'd always wanted to try, and Leslie was a great teacher. I think our whole class was a little apprehensive about working with blowtorches and molten glass, but she made it look so easy. We all got the hang of it and gained more confidence as the class progressed. So much fun! This class is awesome! I was kind of scared at first dealing with an open flame and molten glass, but the way this class is structured is super helpful. The teacher goes over all the basics and does two demos, then you make two ornaments on your own with Leslie moving between students to give feedback and encouragement. Then she does another demo so you can improve your technique for the last three ornaments- that's right, for the cost of the class you get to take home FIVE ornaments that night. Additional ones were $6 I believe. You learn to score and break the glass as well to attach the ornament top for hanging. I left with three pretty dang near perfect ornaments and two adorably lopsided ones in the colors I chose. A very fun experience! Leslie's a fun and supportive teacher who was able to quickly troubleshoot my work. Looking forward to more classes here for sure. This was such a fun class! We had a great time and walked out with 5 beautiful (even if they aren't perfect) ornaments. I'm so excited to share these over the holiday! My date and I had the most fun at Leslie's glass studio! She is the friendliest, most upbeat and awesome teacher with such a passion to share her craft with others curious enough to try it out. My favorite aspect about the workshop is how Leslie shows you just enough of the basics of glassblowing and then gives you as much time as possible to work on your own. She's always there to help out, but she truly wants you to create your own experience! 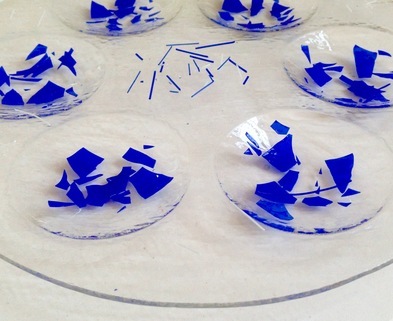 Will definitely look out for more workshops led by the Chicago Glass Collective! This class was incredible! Leslie made everything seem safe and easy, and coached us through any step we wanted help with. It was so much fun to do, and I really enjoyed being able to take the ornaments home that night. I can't wait to go back and do more - just 2 hours isn't nearly enough! This class was excellent and I came home with 5 ornaments I'm happy to hang on my tree. Leslie is knowledgeable, organized and terrific! I can't wait to go back. Worth every penny! Such a fun class and great intimate setting (only 6 people). Great to learn some basics in glass blowing. So much fun, I would highly recommend it for anyone! This is by far the best Dabble class I've taken- I was not expecting to get as much hands on time and walked away with 5 gorgeous ornaments! I can't wait to go back! This class was a lot of fun. I went with a group of friends and we all had a great time! Had a great time making ornaments! The teacher was very knowledgable and enthusiastic. Highly recommend this for anyone who wants to get their holiday craft on. Very fun. Something that I have always wanted to do. Hands on, individual attention. 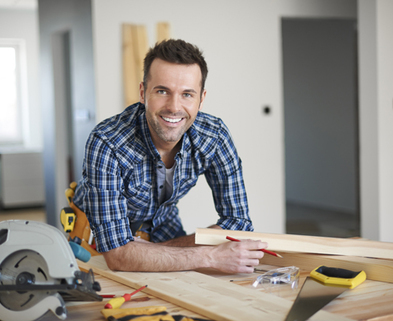 Great demos to build confidence. Highly recommend this class and teacher! Leslie was an awesome teacher! She was laid-back, fun, and really knew what she was doing. Leslie kindly instructed us and helped us to make the best ornaments we could make! Thanks, Leslie! We had a great time. This class was so enjoyable. I had taken a similar class at another glass works facility in the city and I learned so much more with this experience. I even was able to make a round ornament! It was a casual and inviting atmosphere and I felt very comfortable asking questions and diving right into the process. I would recommend this to anyone who is curious about the art of glass blowing or if you just want to make some really amazing hand done gifts. Thank you!!! The glass blown ornaments class was great! Leslie provided full explanations and demonstrations, and worked hands-on with students of all speeds in this class, as some of us caught on quicker/slower than others. It wasn't as intimidating as I thought it would be to blow glass, and I'll likely be back for more glass classes at Chicago Glass Collective. This was great. I was a little skeptical at first, as I was not familiar with the area or the building, but the class was fun! I like the little ornaments we made. Don't expect perfect ornaments! It's tricky to get the hang of. Sign up if you want to learn something new and appreciate fun imperfections. Leslie is a great teacher, and the class was well-run. I didn't know anything about making things out of glass and I learned a lot in the 2 hours, and left with some pieces I was very proud of. The studio space is perfectly set up for group instruction, and the small class size lends well to individual attention.